We receive hundreds of course inquiries every day from people who are excited about enrolling onto the iPhotography Light Tricks online photography course! 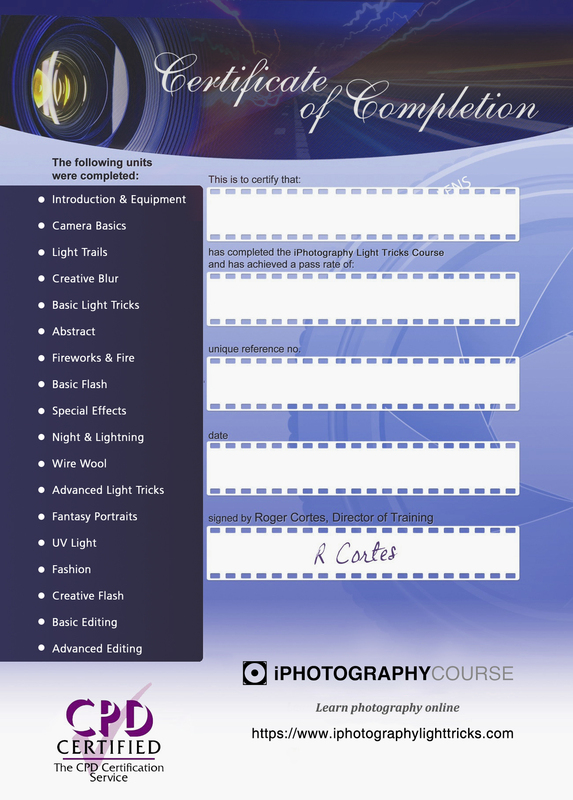 Please read the answers below to the most commonly asked questions about the iPhotography Light Tricks Course. No. Of course, we assume that you have access to a camera, but other than this you do not need any special equipment to take the course. However, please keep in mind that if you’re serious and really want to get the most out of your training modules, it would be ideal if you own a DSLR or bridge camera and a tripod. While it is certainly possible to follow along with any camera equipment, you may find it frustrating at times when you want to practise some of the more advanced techniques in the course. Do I need any photography experience to take this course? No, you don’t need any experience. This course is designed for absolute beginners and keen amateurs. The language used is designed to be simple to understand and the course interface intuitive and easy to follow with no complicated jargon. So whether you only bought your first camera yesterday or you’ve had it for years then you can rest assured the iPhotography Light Tricks course is built and designed with you in mind. Can I View The Course Using an Android Device? Yes! The course is fully compatible with all tablet and mobile devices, including iPads and iPhones. Yes! This course is cross-platform compatible – which means it can be viewed on any mobile or tablet device running the Android OS. Only very basic computer knowledge is required to complete our iPhotography Light Tricks Course. If you can point and click a mouse, then you’re okay! All training materials are delivered via our dedicated online learning portal, which you’ll get access to the moment you register. As long as you have an internet compatible device and a good online connection, then you can take our course with you wherever you go. No. The course is entirely e-learning, which means that all modules, tests, assignments, and resources are delivered to you online through our secure online e-learning portal. There are no physical classes to attend. The course is built around you, so if you can only log on once a week then that’s fine, you won’t find us rushing to complete the course, you’re in control of the learning schedule. One of the benefits of e-learning is that you can study when it’s convenient for you. iPhotography Light Tricks Course is one of the very few online photography courses which generously gives you full, unrestricted, LIFETIME course access, along with FREE updates. Once enrolled you get peace-of-mind assurance that you’ll always be able to refresh yourself on the latest photography techniques without ever having to pay again or having to remember to login every 12-months to stay enrolled. Best of all, we are continually adding updates, new resources, tools and features to the course, so this is actually an investment that grows in value the longer you are a student! We’re glad you noticed! The points under your name on the iPhotography Light Tricks dashboard page are all part of our amazing learning incentive scheme. You can earn points for tasks such as completing course modules, passing tests, uploading images to the gallery and commenting on other students work, plus many more! Your points will accumulate through a calendar year and in December they are taken into consideration when we announce our iPhotography Light Tricks Annual Awards where students who have displayed consistent loyalty and dedication to the course are given our Community Spirit award. The more course participation means more points! Your overall passing grade is calculated as you move through the course and complete each module test. Your final score is an overall average grade of all 18 module tests. Your final grade is printed on to your pass certificate. There are no time-limits for completing individual modules and no time-limits for taking the tests. However, once you decide to start a test it must be completed in one go. You cannot stop a test midway through and return to it later, like you can with the course content. You can view your course history and your current overall grade at anytime during the course. Our team of experienced professional photographers are on standby to help you throughout the course, whether that’s to assess your assignments and provide you with encouraging feedback in the gallery or to answer questions about the content. Within the course dashboard area, you’ll find your tutor contact department which you can use at any time. We also have a separate customer service team who can help with general technical support questions about your course registration. No, all learning is carried out via our secure e-learn website, all the course content is online for you to access at any time, 24hrs a day. The great benefit of e-learning is that you can study at home in your own time and at your own pace. You can combine achieving professional standard training along with a qualification, in and around your job and family commitments. It is this level of flexibility that makes our e-learning course the ideal choice for most people. All you need is a computer or hand-held device with internet access to take this course. Best of all, there are no time-limits. 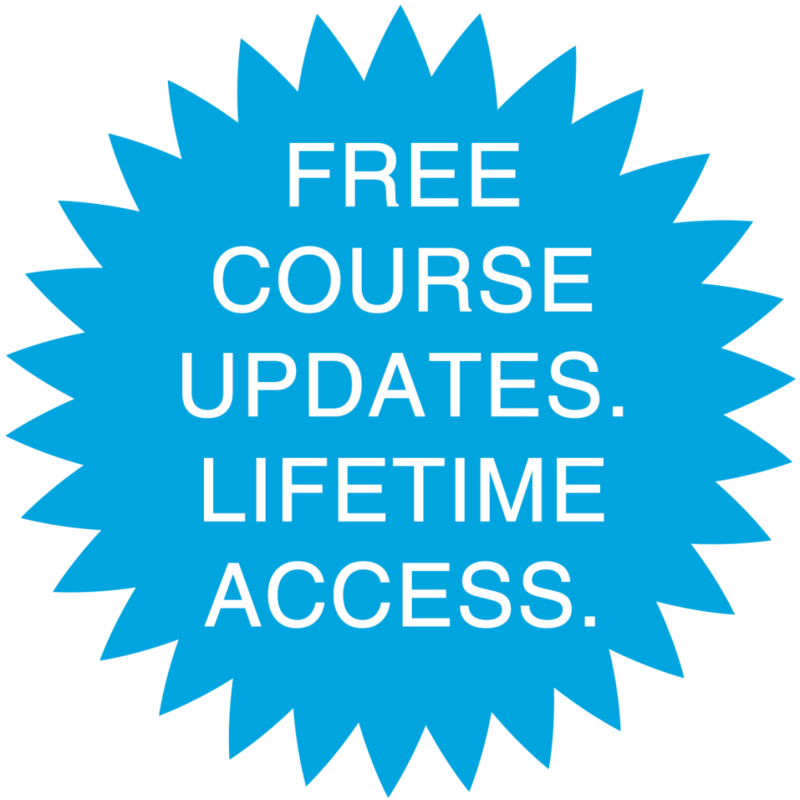 Sadly, many online courses are rarely updated because course providers get busy creating new courses and neglect their existing ones. On the other hand, we’re an accredited training company with a passion for photography, serving people all over the world! We also work with schools, colleges and international training institutes and organisations, and have a very real commitment to our clients and students to ensure that our courses are always bang up-to-date – our business depends on it. This course is no different and has been created by professional photographers who are at the cutting-edge of new techniques and new photographic technologies, as they emerge. Updates to the course are carried out regularly so as to always be in line with changes to best practice and industry guidelines and requirements. iPhotography™ serves a worldwide community of over 90,000 students and is developed and managed by a team of international award-winning photographers and training experts. The information, principles, techniques, and strategies taught within this course are universal and therefore completely relevant to aspiring photographers worldwide. We’ve endeavoured to make sure that all our training techniques are accessible for students in any country; as long as you have a camera and willingness to learn, then geography is no issue! Currently, we have students undertaking the iPhotography Light Tricks Course in more than 182 countries. So, whether you’re from the UK, USA, Australia, South Africa or anywhere in-between, you’re in good hands and you’re almost guaranteed to meet other aspiring photographers from your area once you’re logged in and get involved in our online community. Can You Tell Me More About the Qualification I Will Gain? You’ll be pleased to know that the iPhotography Light Tricks Course in conjunction with its parent company, Digital Sea Ltd, was the first online photography course to be awarded exemplary accreditation by CPD (Continuing Professional Development) based on the quality and standards of training we deliver. 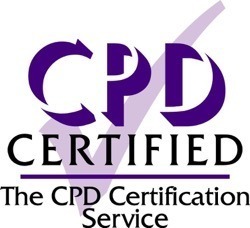 The CPD Certification Service provides a formal, independent certification of organisations, materials and development activities. These are the kinds of certificates that are sought out by teachers, doctors and other professionals to further their career and credentials. As a student of iPhotographyLightTricks.com, this gives you the peace-of-mind that our company, team and infrastructure have undergone rigorous quality assurance inspections and have met stringent guidelines, financial audits and background checks to ensure that our company and the photography training courses we deliver meet the highest standards. It also enables us to provide our students with a CPD accredited Certificate of Achievement on successful completion of any of our courses. This is also one of the many reasons why we are the number one trusted photography training partner of schools, colleges and training institutions worldwide! Digital Sea Ltd is the parent company of iPhotographyLightTricks.com and is a Registered Training Provider, member of ABCC and an internationally accredited training organisation. Everyone who completes the course receives an attractive pass certificate which details all of the modules you have completed. Your certificate will indicate a percentage grade to show how well you have completed the test questions. It is important for you to take your time to complete each module and ensure you answer as many questions as possible accurately. You will automatically receive a PDF version of your certificate which you can download immediately on completing the final module in the course. iPhotography™ is also a top certification provider on LinkedIn. The moment you’ve passed the course you’ll be able to add your iPhotography Light Tricks Course certification to your LinkedIn profile, with one-click right from your student account. Please click here to find out more about the certificate you will receive and view a sample of our new, elaborate printed copy. Are there any age limits for enrolling? No. The age range of our students varies significantly, from college students right up to senior citizens. The course content has been designed to accommodate anyone of any age and ability. We do recommend though, because of the nature of some of our content, our course may not be suitable for children younger than 13 years old, but this down to parental discretion. 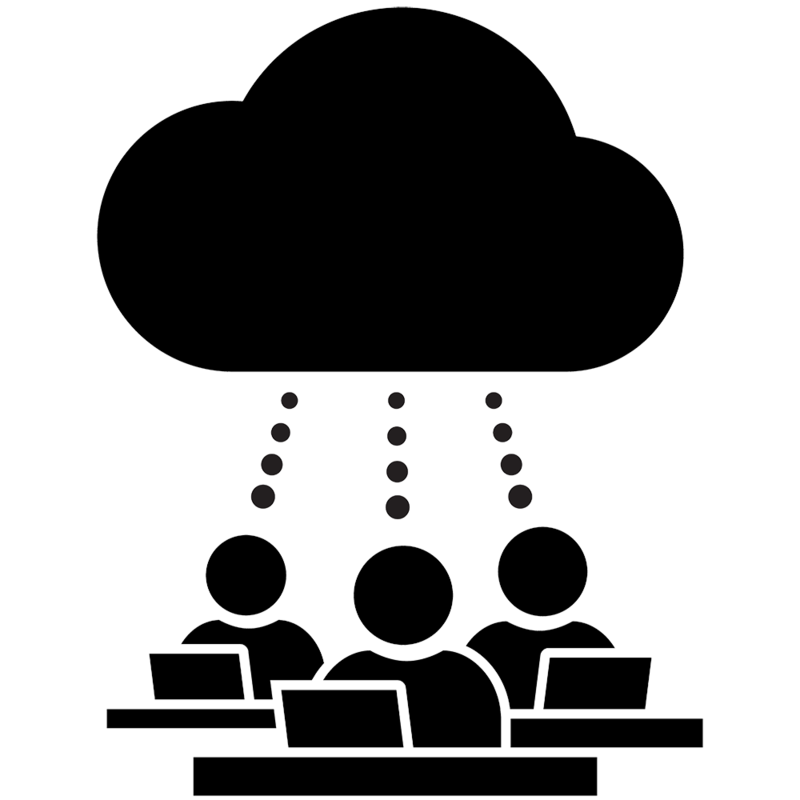 Using a proprietary blend of expertly crafted content, stimulating imagery, subtle animation, color psychology, smart interactions, lively simulations, fun gamification, and practical quizzes, LearnLock™ Technology enables a typical learner to effortlessly absorb the course material incomparably quicker and easier than 98% of conventional online courses, which use basic text or video alone. The result is not only a significantly more immersive, engaging and enjoyable learning experience but vastly enhanced retention and recall of key knowledge and skills. Can this course be used towards ‘Skills Activities’ for schemes such as The Duke of Edinburgh’s Award? As a Licensed Organisation, iPhotography Light Tricks has supported hundreds of DofE participants over the years in helping them attain photography skills that count towards the DofE ’skills activity’ section. 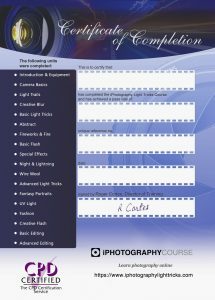 Once you have completed iPhotography Light Tricks Course your tutor will provide you with a specific letter which confirms that you have completed the course, along with the relevant number of photography assignments to meet DofE requirements. Once you have obtained your letter and final CPD-approved pass certificate you can submit these to your Assessor which count towards your Award. The iPhotography Light Tricks Course consists of 16 in-depth training modules packed full of new and exciting techniques as well as 2 photo editing modules. You can find out more about the specific module content that you will study by clicking here. We have developed an advanced self-assessment testing system designed to ensure an effective learning experience. At the end of each module there is one self-assessment test (18 in total). Each test has a minimum passing score which you must achieve before you can move onto the next module in the course. You can take each module test as many times as you like until you pass, at which point your passing results are recorded in our national database and contribute towards your final score. 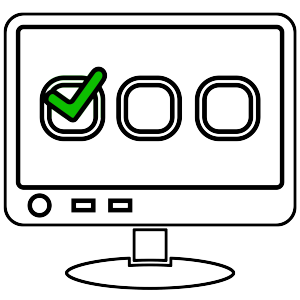 Our testing system assesses your answers and calculates your score instantly. This means no more waiting days or weeks for an assessor to mark your results and get back to you, like other more outmoded courses. During the course, you will also have the option to submit assignments to your tutor. These assignments are not mandatory and do not contribute towards your final grade. Instead, they have been designed to assist with your development as a photographer. Do I Have To Buy Photoshop To Take This Course? No. You do not need to purchase Adobe Photoshop or other image editing software. The ability to edit your images is an important part of modern photography and no photography course would be complete without covering this vital area. But by no means must you have own Photoshop to watch the tutorials. During Modules 17 & 18 of the Light Tricks course, you will receive extensive step-by-step training from our Photoshop experts on how to edit your images like a professional photographer. This training is delivered to you through a series of 17 over-the-shoulder online video tutorials. Some of the principles detailed in the photo editing modules can be followed along using FREE image editing software such as Gimp or Pixlr.com. These programs have many of the key features of Photoshop and are more than sufficient for this part of the course. If you would like to follow along to the tutorials though, Adobe now offers a FREE 7 day trial of Photoshop, so you can try before you buy. You can download it here. Ready to be a Light Tricks Photographer?